The Jupiter Owners’ Auto Club (JOAC) is a non-profit making organisation dedicated to the preservation and enjoyment of the Jowett Jupiter and aims to encourage enthusiasm for the car while attracting new members with advice and assistance in restoration, preservation and running of their vehicles. provides a valuation service for insurance purposes. acquires and maintains stocks of non safety-oriented parts for Jowett Jupiter cars. These spares are exclusively available to members for purchase. maintains a register of Jowett Jupiter cars in categories as to model, age, number, provenance and ownership. encourages participation in displays, concours exhibitions and other relevant events. through the quarterly magazine, “By Jupiter”, disseminates advice and information to members. presents awards to members who have demonstrated a major contribution to the Club or the promotion of the Jowett Jupiter in general. 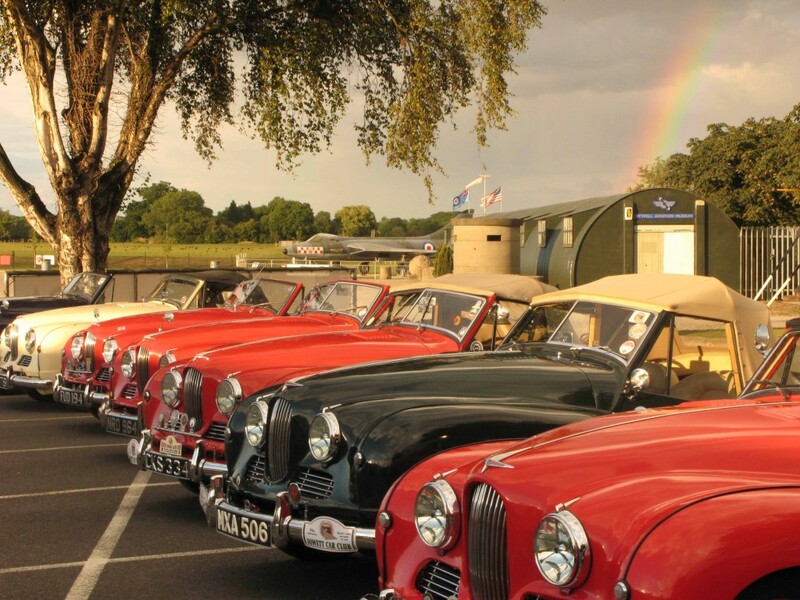 JOAC was formed in 1962 when a group of enthusiastic Jupiter owners mainly living in North London felt that their needs were not being met by the Southern Jowett Car Club. They decided to form a new club which catered exclusively for the owners of the Jowett Jupiters. Regular pub meetings took place first at the Cambridge and later at the Abbey on the North Circular Road. With the passage of time, and the increase in motoring costs and number of members, several changes were implemented. Meetings were organised throughout the country, beginning with the introduction of the Annual Dinner and associated field event. The decision was made to admit associate members who were not Jupiter owners, and regular monthly pub meetings were discontinued, although there remain small groups of members who continue to meet informally.